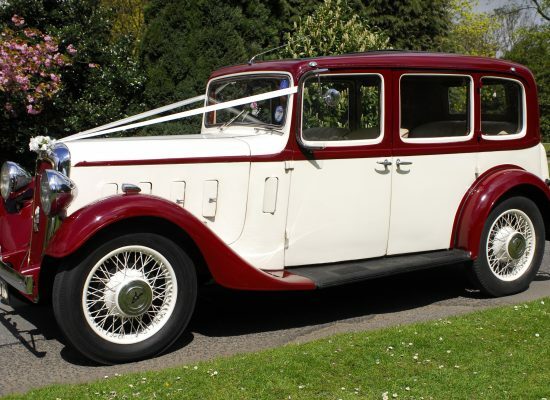 This beautiful car was created in 1936 before the start of world war II. 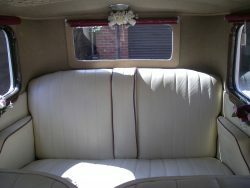 It was hand crafted by men with a skill that has long passed. 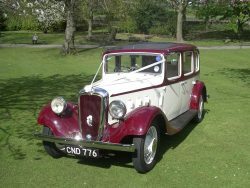 During World War II the car was put into storage and did not venture back onto the road until it was discovered in the 1960's. 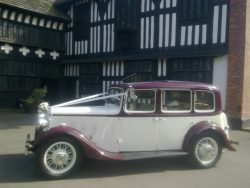 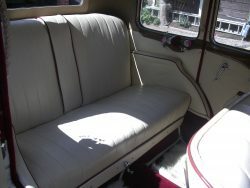 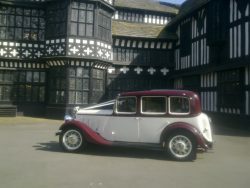 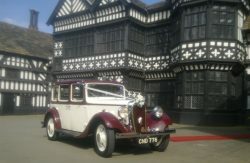 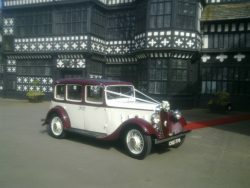 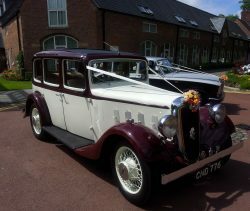 The car then was totally renovated to its former glory. 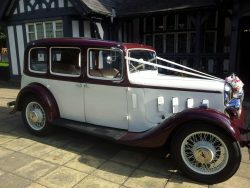 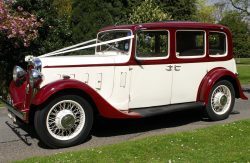 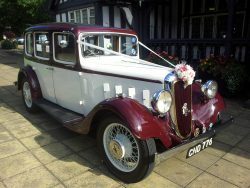 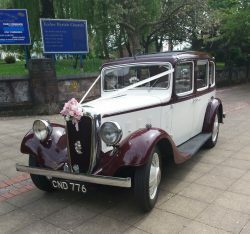 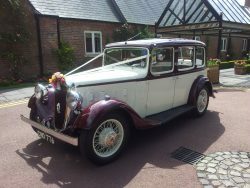 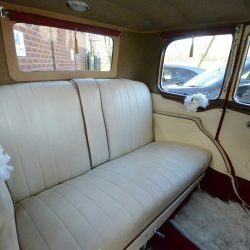 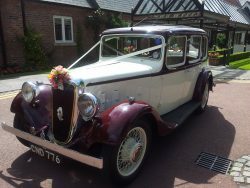 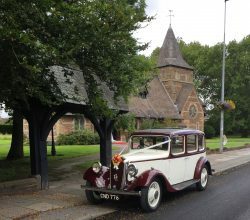 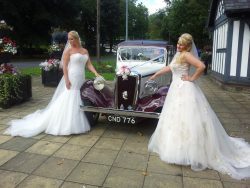 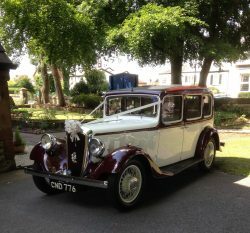 This car is a true vintage vehicle (unlike the replicas so many wedding car company's use today) and has won many awards because of its pristine condition.The hertford has also appeared many times on television most famously the utterly butterly advert portrayed in the nineteen thirty's.